Your Discover Cambodia tour starts in Phnom Penh, the lively capital, where you can learn more about the country’s history and recent past. 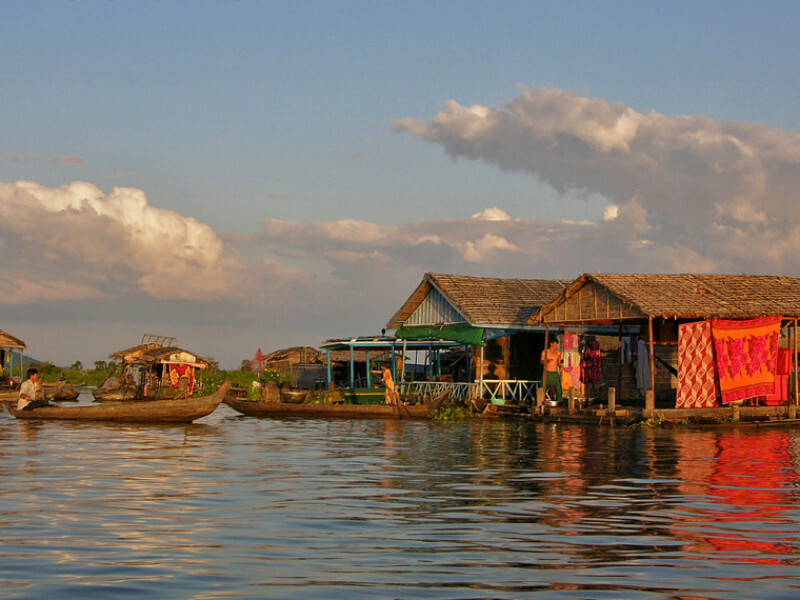 Journey to Kratie and take a boat ride to look for the rare Irrawaddy Dolphins along the Mekong River. 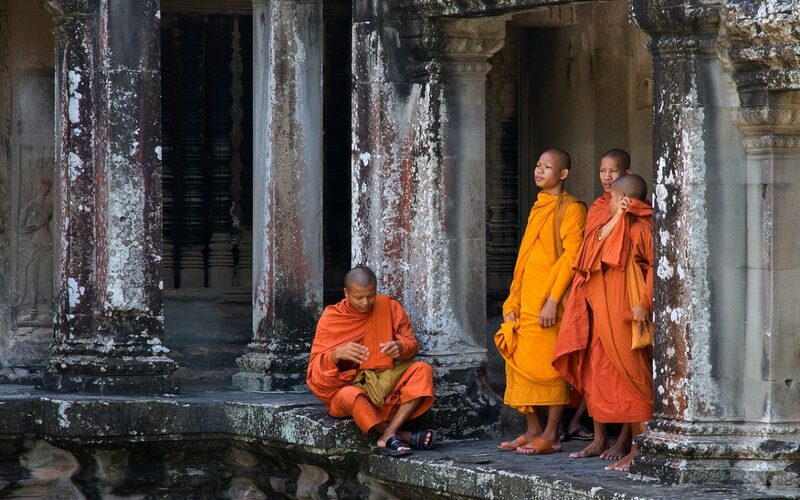 The tour ends with a chance to discover the famous temples of Angkor. 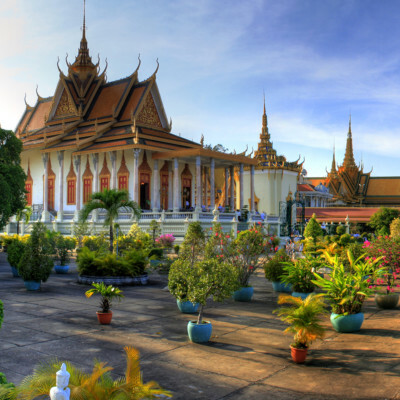 Phnom Penh is known for its Royal Palace, National Museum and Tuol Sleng Prison and killing fields. 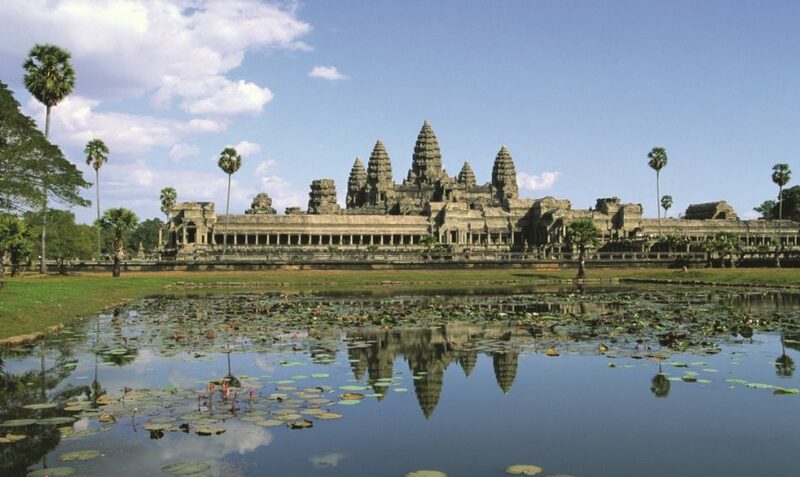 Siem Reap is known for Cambodia most famous and important landmark, the Temples of Angkor. 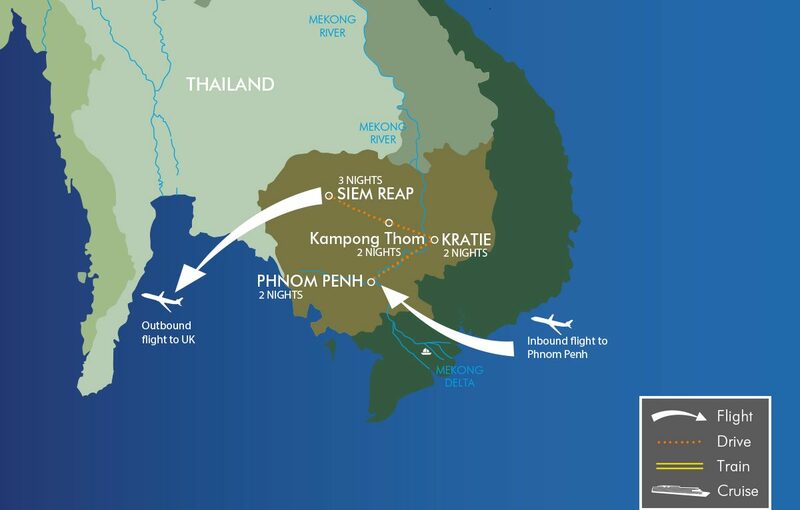 Take a scheduled flight from the UK to Phnom Penh. 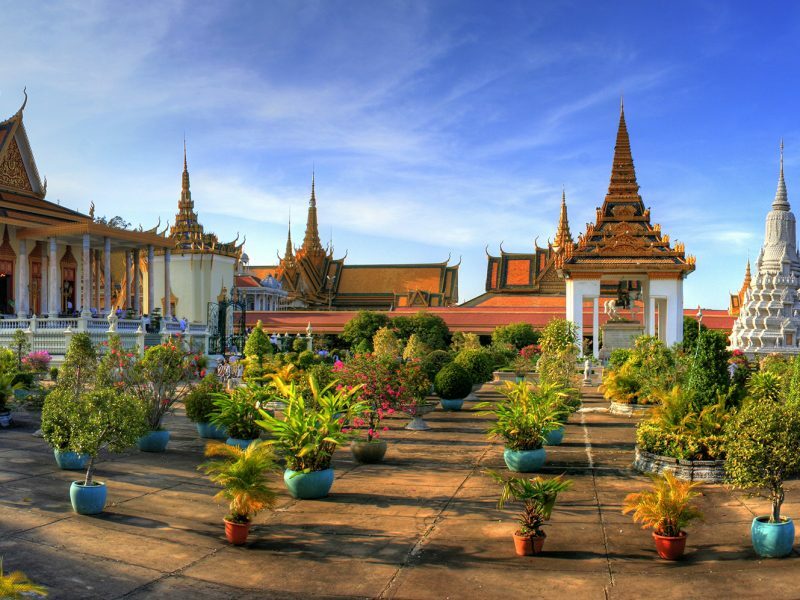 Upon arrival at Phnom Penh Airport, you will be met and transferred to your hotel. The remainder of the day is at leisure, to relax or explore the local area. In the morning, following breakfast at the hotel, there will be a Cyclo Tour of Phnom Penh. See Wat Phnom Temple, where the city was founded, then continue to the Royal Palace, the Silver Pagoda and the poignant Tuol Sleng Genocide Museum. 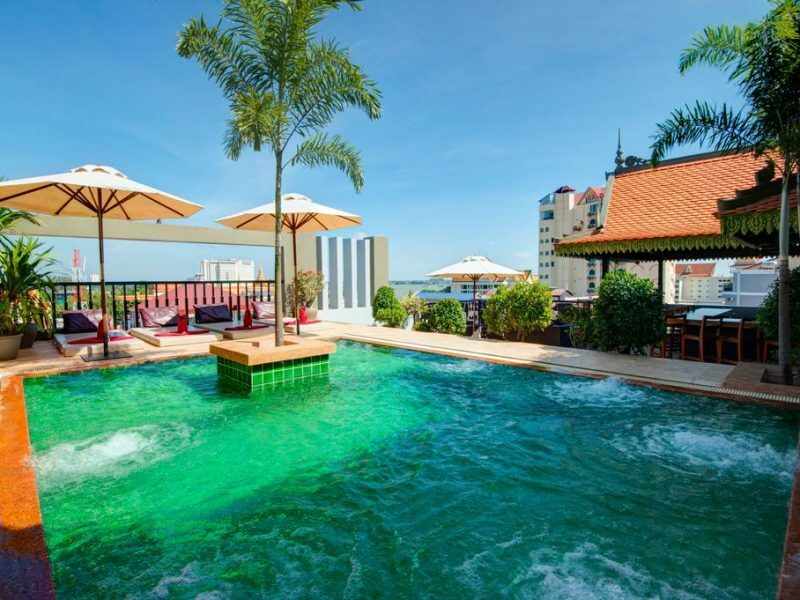 Visit the colourful Russian Market, and later in the afternoon, head to the riverside area of Phnom Penh for an atmospheric sunset river cruise. After breakfast, leave Phnom Penh for Kampong Cham, a former French trading post on the Mekong River. After a brief tour, your journey continues to Wat Nokor, an 11th century Angkor era Buddhist temple. 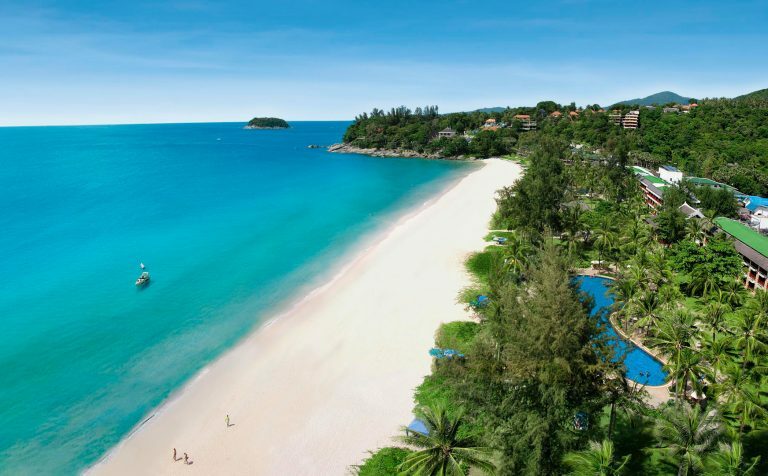 Travel onward to Kratie, and check-in at your hotel on Koh Trong Island. The remainder of the day is at leisure. 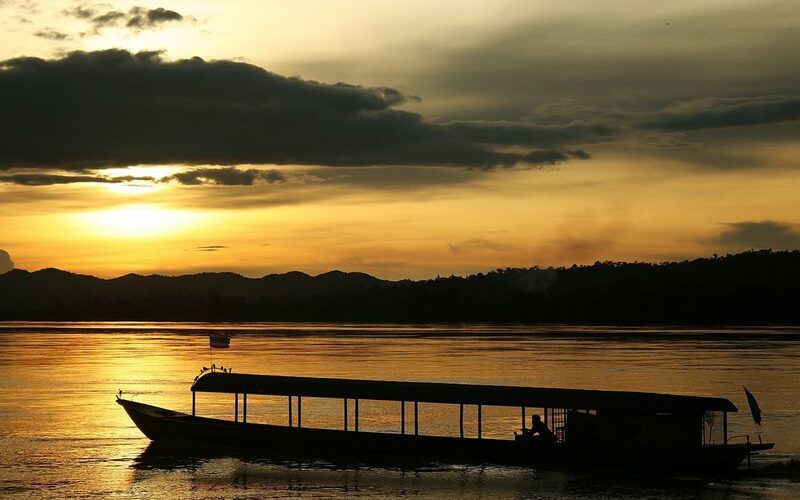 Enjoy a hotel breakfast, before driving to the village of Kampi, one of the best places to view the rare Irrawaddy Dolphins on the Mekong River. After hopefully, spotting some dolphins, continue towards the village of Sambo, and visit Wat Sorsor Mouy Roy, the 100 Pillar Pagoda. Return to Koh Trong and experience a local horse cart ride, or you may prefer to pedal yourself around the island on a bicycle. Visit the island’s Wat, where you can join in a special tree planting project by planting your own tree. 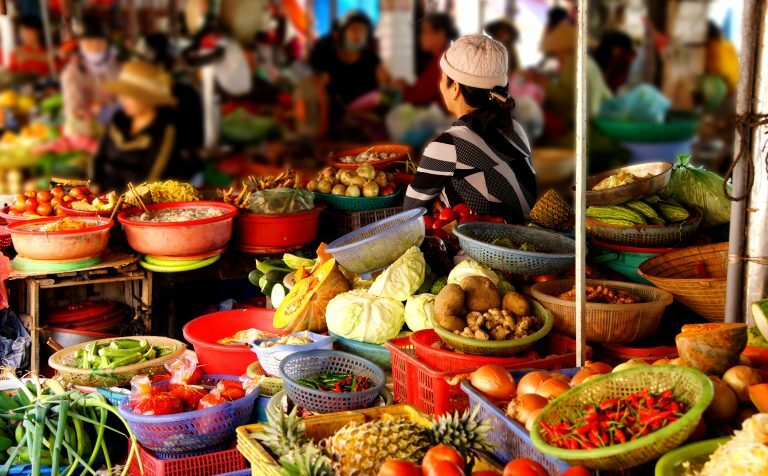 Sample some local fruits and visit a traditional Vietnamese floating village. Breakfast at the hotel is followed by the start of your journey to Kampong Thom province, pausing en route at Phnom Santuk Mountain. 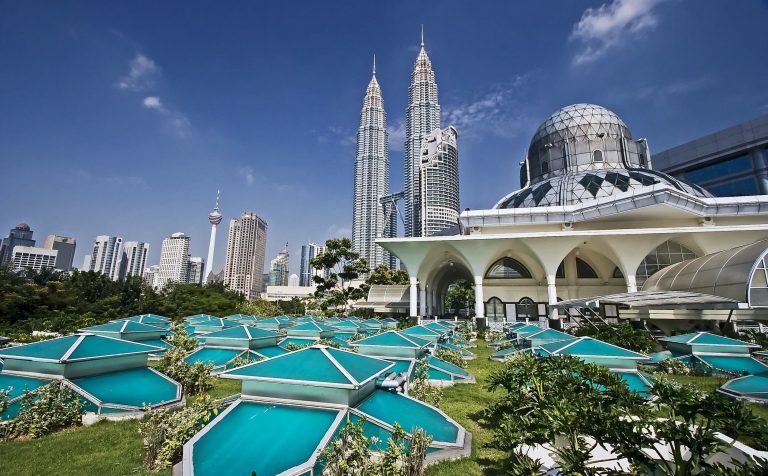 Here you can climb the 980 steps to the top, to visit the pagoda and marvel at the panoramic views over the countryside. Upon arrival, and check-in at your hotel, enjoy a leisurely afternoon cycling tour along the river, or relax by the beautiful hotel pool. Fill up with breakfast, before your drive to Siem Reap, and a visit Sambor Prei Kuk, one of the most important pre-Angkorian sites in the country. Stop at a local village to see bamboo and rattan goods being made. 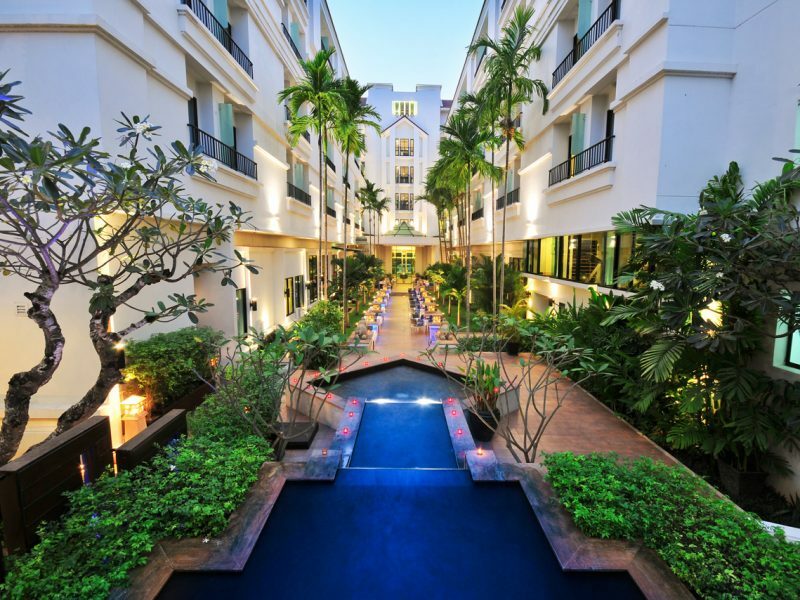 Arrive into Siem Reap, check-in at your hotel, and the remainder of the day is at leisure. Explore Ta Prohm Temple, unique in that it has been left largely as it was found, overgrown by jungle trees and vines. Continue to Banteay Kdei and Srah Srang. 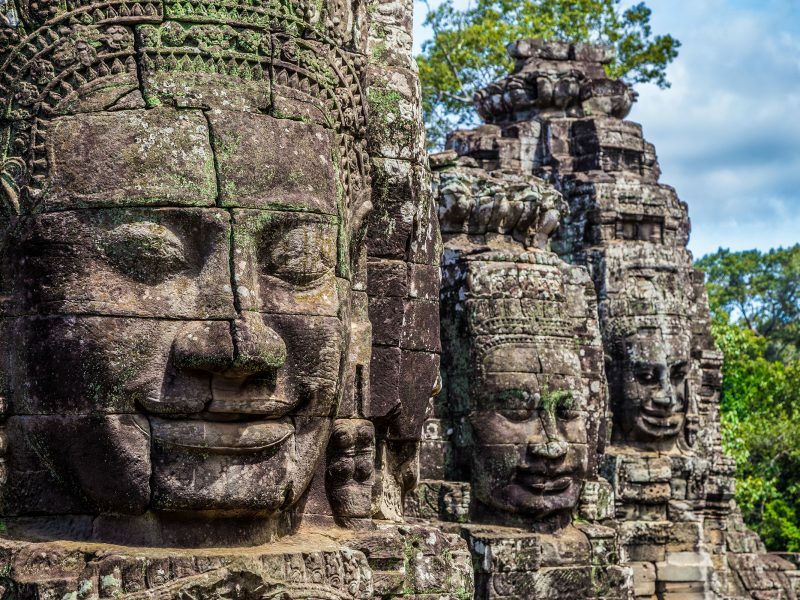 Later, visit the historic city of Angkor Thom, entering the city through the ancient South Gate. Also see the Bayon Temple, the Terrace of the Elephants and the Terrace of the Leper King. This evening there will be a performance of ‘Phare, the Cambodian Circus’ for you to enjoy. Visit Angkor Wat at sunrise, and enjoy a tasty breakfast at Angkor Café, just across from Angkor Wat, before visiting the temple. Continue to Banteay Srei, constructed of pink sandstone, and marvel at the rural sunset over the paddy fields and beautiful countryside, from the pyramidal Pre Rup Temple. 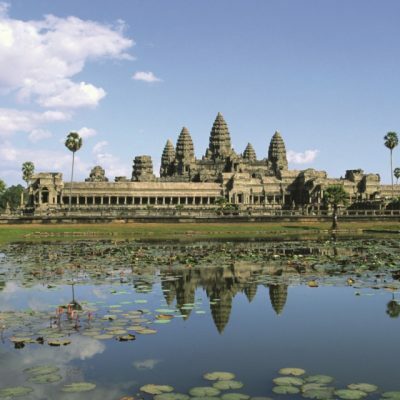 Take your transfer to the airport for your flight back to the UK at the end of your Discover Cambodia tour. 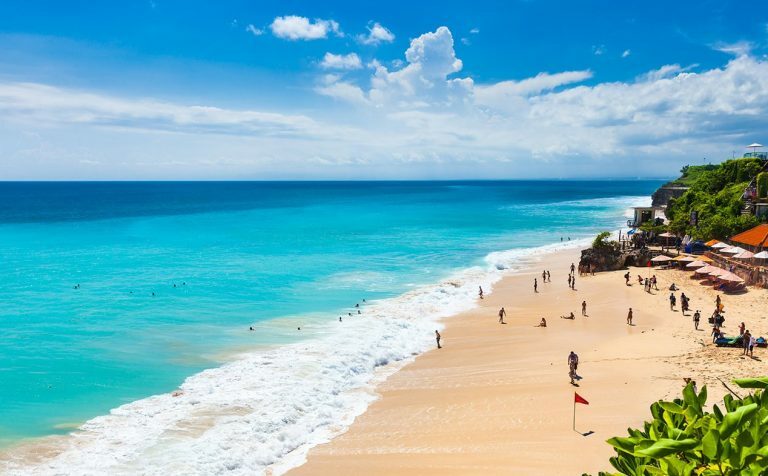 There is some free time in your itinerary for you to explore on your own, treat yourself to an excursion, or add a beach extension to the end of your trip. 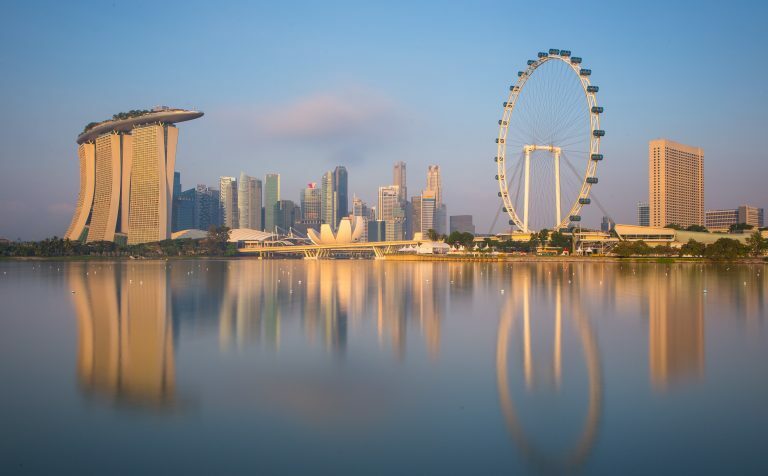 Use the links below to create a to-do list, or, if you’d prefer us to book you onto one of these or any other excursions, please let us know when booking your tour. 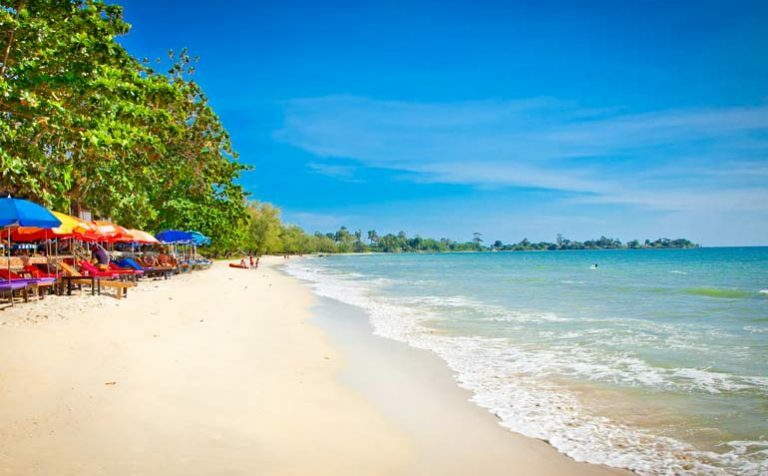 Relax on the beautiful stretches of white sandy beaches beach in Sihanoukville, Cambodia’s premier beach resort. Sihanoukville is also famous for serving wonderful fresh sea food at fantastic value. 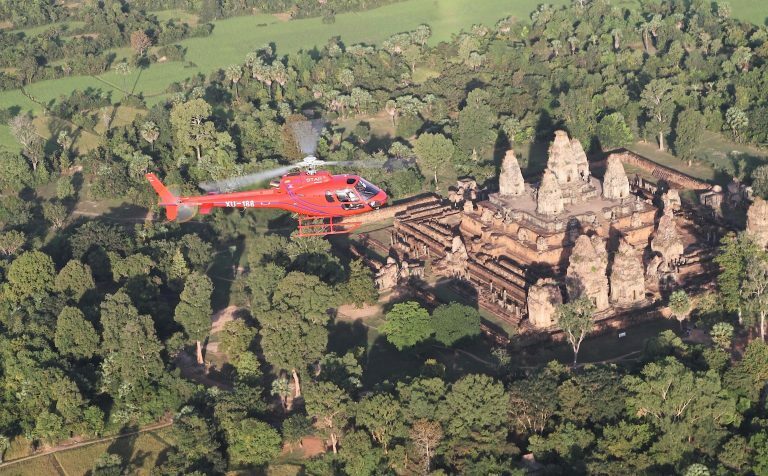 Ride on a helicopter to enjoy the view of Angkor Wat form the air. Cooking classes can be arranged in both Vietnam and Cambodia. 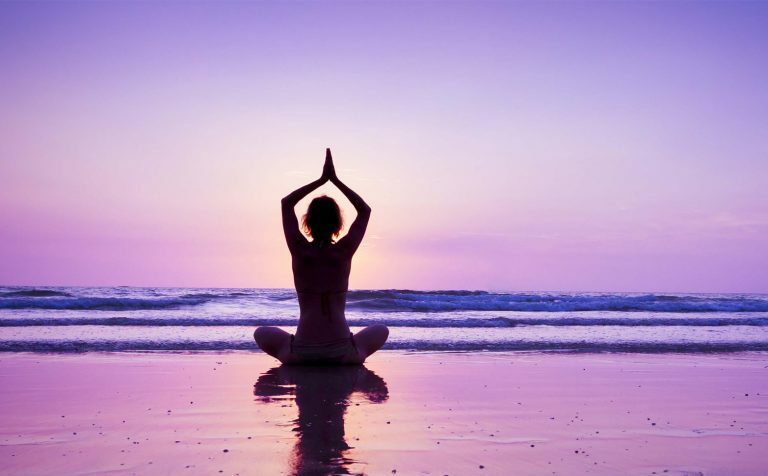 Join Yoga Retreat that emphasis on natural living, wellness and to truly release stress from your daily life.